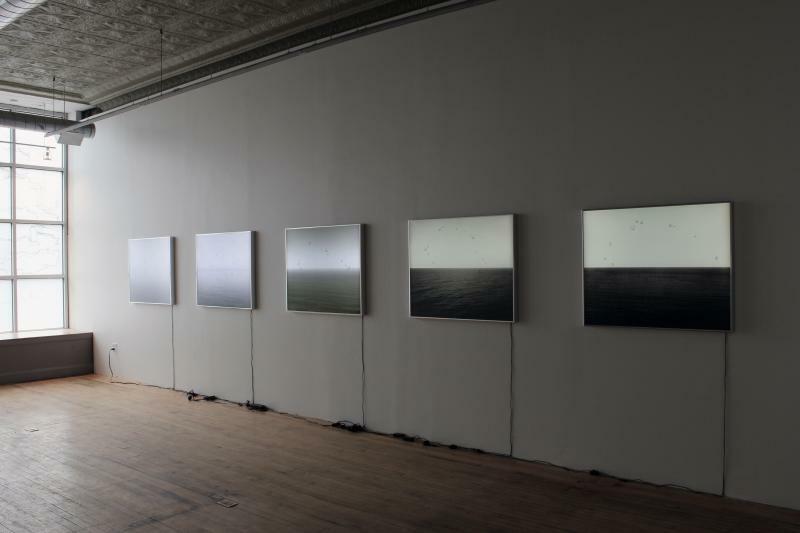 CHICAGO, IL, 2/11/14 – THE MISSION | Chicago is pleased to present Backlit, an exhibition of recent works by Jeroen Nelemans. In his second solo show at THE MISSION, Nelemans presents two series of light boxes that explore iconic imagery through the lens of the computer screen. Appropriating images pilfered from Internet search queries, the artist employs digital technology to investigate the “lifespan” of an image, its origin, and its history. An opening reception will be held on Friday, March 7th from 6 to 8pm. The show continues through Saturday, April 19, 2014. Nelemans’ artistic practice is rooted in an ongoing investigation of the construct of an image, specifically how digital images can be manipulated to contemporary notions of sight and seeing. 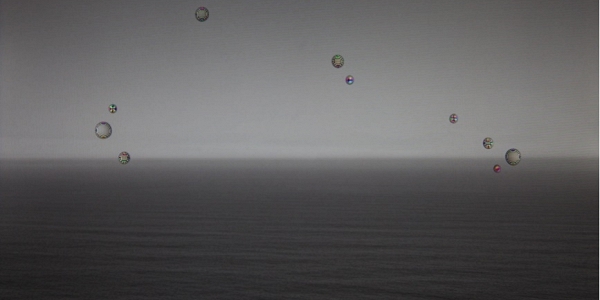 In his Scapes in RGB series, the artist uses iPad screenshots of Hiroshi Sugimoto seascapes – retrieved by entering parameters into common search engines – and re-renders the image by adding water droplets to the screen. The droplets function as wide-angle lenses, revealing glimpses of the iPad’s RGB (red/green/blue) liquid crystal display. Also included is a new series, Homage to the Cube, which references Josef Albers’ investigation of chromatic interaction and his Homage to the Square paintings. 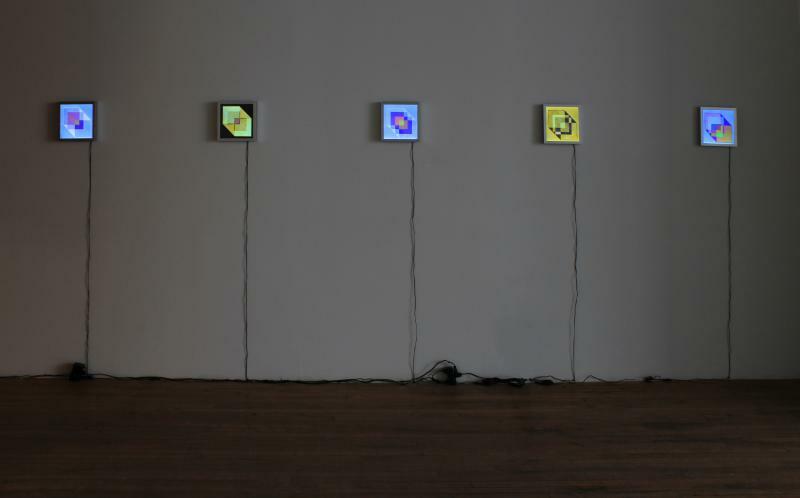 Constructed using physical components from LCD monitors, the works explore the behavior of light within electronic visual displays. Nelemans introduces colorless materials such as cellophane and Plexiglas to polarizing filters to elicit color triggered by stress distribution as the materials meet. Jeroen Nelemans (b. 1974, Netherlands) received his BFA from Florida International University and received a Full Merit Scholarship to obtain his MFA from the School of the Art Institute of Chicago. His works have recently been exhibited at the Elmhurst Art Museum (Elmhurst, IL), the DelaCruz Collection Contemporary Space (Miami, FL), the Institute of Contemporary Art (Philadelphia, PA), and the Macedonian Museum of Contemporary Art (Greece). Nelemans lives and works in Chicago. The exhibition will be accompanied by an illustrated brochure, featuring an essay by Karen Irvine, Curator and Associate Director, Museum of Contemporary Photography (Chicago, IL). 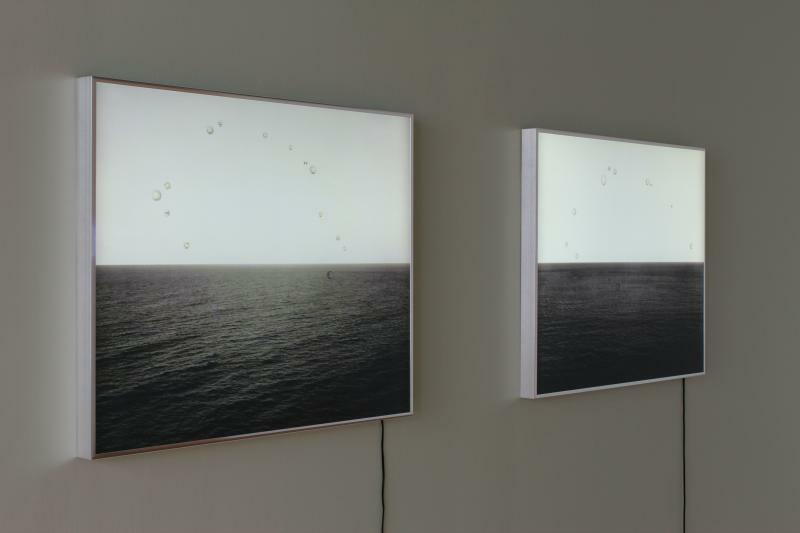 Backlit opens at THE MISSION | Chicago on Friday, March 7 and continues through Saturday, April 19, 2014. For more information, please contact Rebecca Eaton at rebecca@themissionprojects.com or 312-243-1200.